During the above video, you’ll get to watch a softball practice drill that can be done in two different ways. This softball practice drill, called the side toss drill, uses a ball that has several panels of colors. If you don’t have the funds to buy the colored ball, you can still use this drill, but have the batter simply call out “yes” when the pitcher throws a strike or “no” when the pitcher throws a ball. 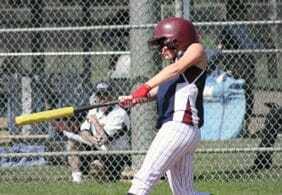 With this softball practice drill, the player has to make a decision and call out the color of the ball as it comes into her zone. 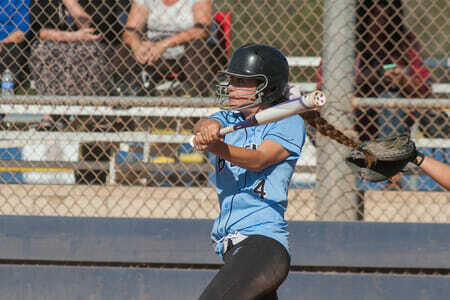 It forces the player to wait until the ball comes into the strike zone. She then has to call out the color and hit the ball at the same time. 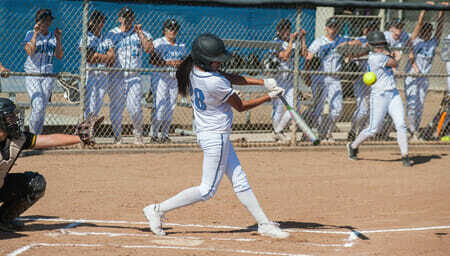 It forces the hitter to be more focused on the softball practice drill and to wait as long as possible before making contact with the ball. It forces the player to keep her eyes on the ball because she actually have to see the ball coming into the zone in order to successfully complete this drill. First, you’ll watch this softball practice drill as it’s done with the colored ball. 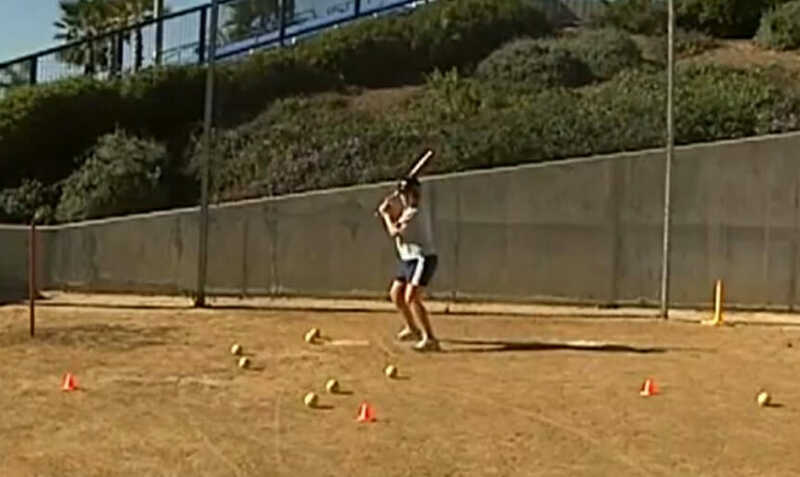 You’ll then watch the same drill done with a regular softball, using the “yes” and “no” method of calling out. If you enjoyed this video and think that your players will like this softball practice drill, head over to my YouTube channel for even more awesome drills!